Did you know March is National Nutrition Month? 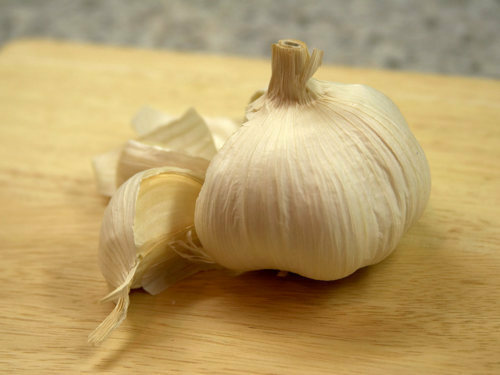 We take nutrition pretty seriously around here, so we figured it's a perfect time to pay homage to foods that best fuel our blood. 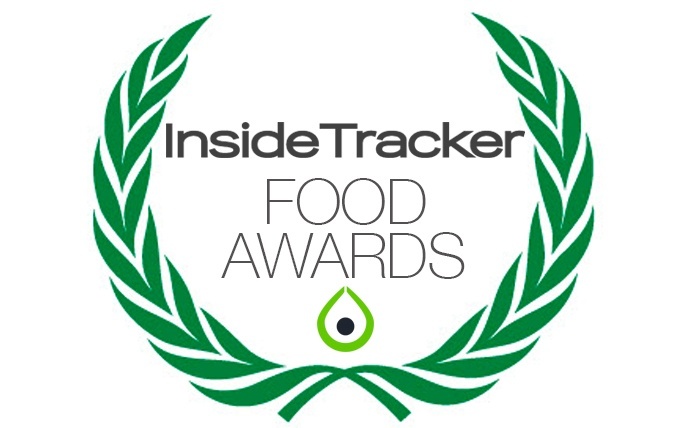 Forget the Oscars — we're joining the action with the inaugural InsideTracker Food Awards! Actors get a nod for their great performances; why shouldn't the modest mushroom, or the stellar steak? We’ve grouped the body's biomarkers into eight categories and awarded each category a "winning food," based on its nutritional content and ability to pack a performance and health punch. Plus, we’ve created a recipe around each food (free to download) so you can whip up a healthy storm in the kitchen! 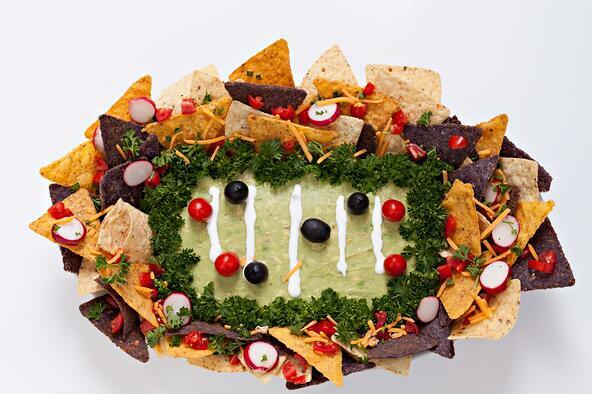 Whether you're in it for the game, the commercials or the parties, one thing is certain: Super Bowl Sunday will involve food. And it probably won't be healthy. You may not care at another time of year, but if you're still clinging to those New Year's resolutions like the rest of us, you'll agree that potato-chip-fried-bacon-on-a-stick can be the snack that sabotages your clean eating plans. Never fear: InsideTracker recipes are here! What is the best nutrition software that is customized for your needs? 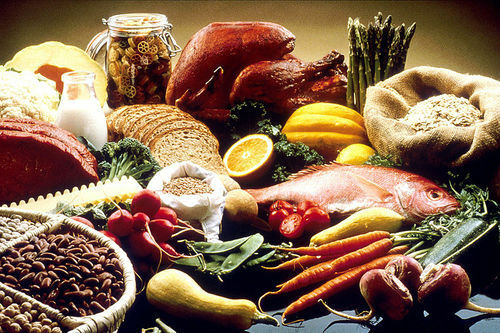 Nutrition software can help you improve your diet. And a healthier diet can help you boost your endurance, speed, and flexibility. But only one nutrition software program, InsideTracker, actually tells you exactly which nutrients your body needs. Fat may no longer be a dieter’s worst enemy, but misconceptions about this important macronutrient still run rampant. 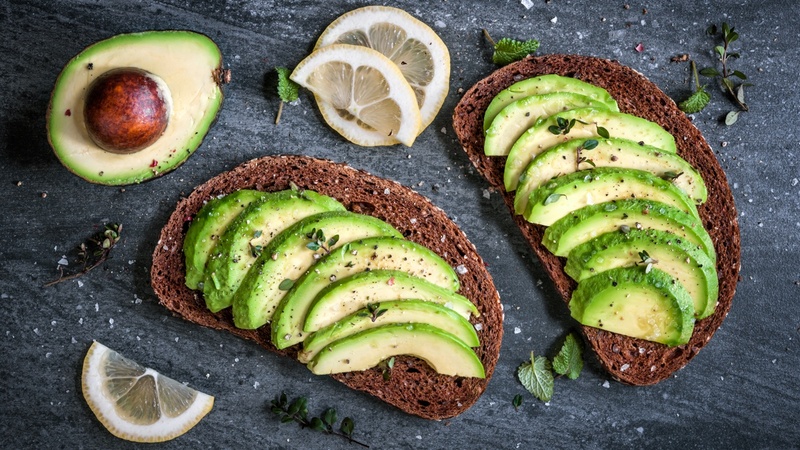 In the 1990s, the low-fat diet was thought to be a straightforward route to preventing heart disease, some cancers, and obesity. The USDA Food Pyramid perpetuated the idea that an ideal diet should be low in fat, and didn’t differentiate well between sources or types of fat. But things are changing.